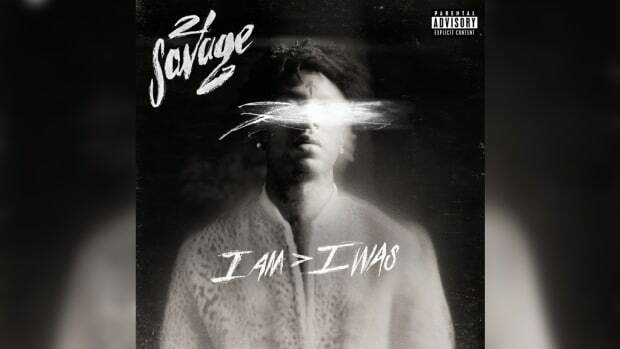 21 Savage doesn’t hide from his past. Watching his interviews is watching a man who wears honesty like designer clothing. If you ever question the authenticity of what’s being said in his music, the interviews are a perfect frame to hold a portrait of a young man who truly came from a life where friends are murdered, drugs are sold and daughters are slaughtered. This isn’t someone who just dipped their toes in the water. 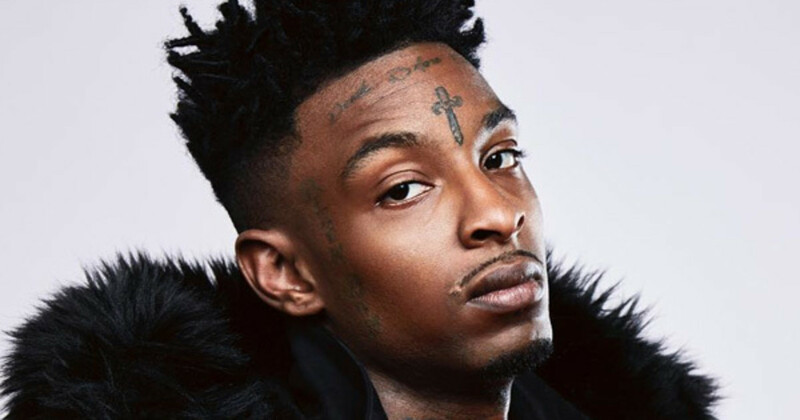 21 Savage was completely submerged in a very dangerous life, and he has all the scars to prove it. When The Breakfast Club host Charlamagne asked how many funerals he attended, the names keep coming one after another, and each one a death due to gun violence. 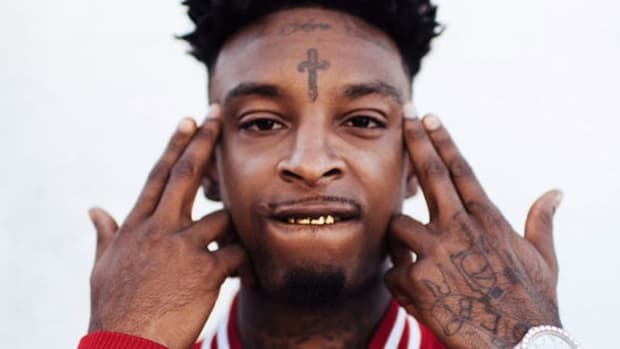 When asked about his tattoos, 21 goes into their meaning, which dead friend they pay homage to. Even the distinctive dagger that sits between his eyebrows is a memorial to a friend no longer here. 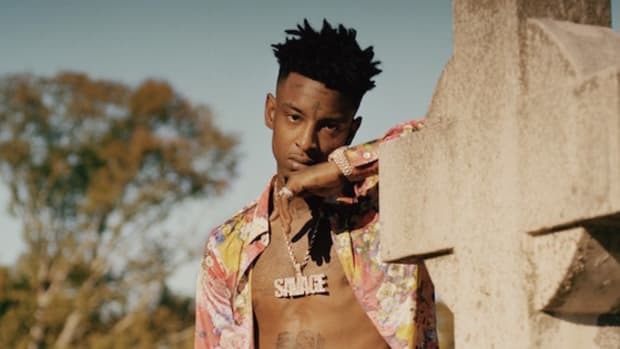 He talks openly about his addiction to Percocets, and it’s not because he’s a rapper riding the wave of a popular pain killer. He was introduced to the medication after being shot multiple times, enough wounds to have six surgeries. The doctor prescribed him the pills for his pain, and he was hooked. He has lost his best friends, family members, and almost his own life all before turning 23. What I found interesting in this swirl of madness is his perspective on all the good and bad that has happened in his life. “I understand the rules of karma,” he said in response to how he copes with all the death around him. It’s a simple perspective, but profound. 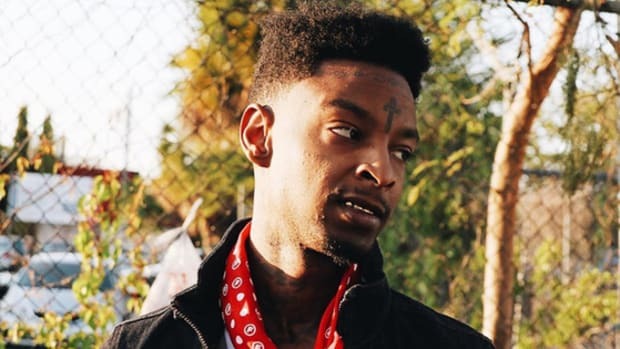 Through his eyes, 21 knew his life would be filled with consequences. He knew every robber could be robbed, every shooter could be shot, and participating in these acts only heighten the chances of going from the villain to the victim. Karma is essentially the thought process that your actions will only lead to reactions, and 21 has accepted that he isn’t just a product of his environment, he is the embodiment of his actions, and the results of his karma. He looks at his newfound success as a reward for balancing out the bad with good, separating himself from the life he lived, and the life he is living. Karma and consequences are perspectives that demand to be seen through a rap lens. All the gun toting, drug dealing, and drug consuming can be glorified, so the other side of life needs to be equally as represented. Rich Chigga can imitate the trap sound, the trap look, but that’s not reality. Slim Jesus isn’t reality. 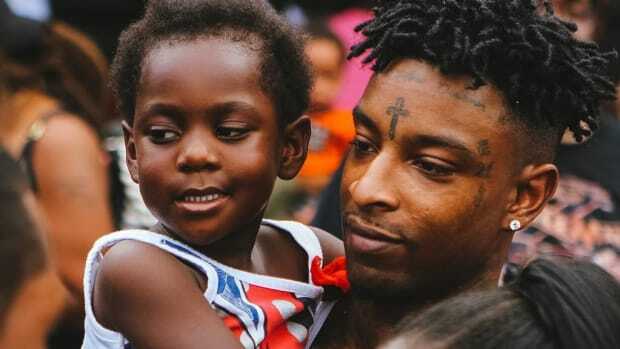 21 Savage is real, the cause and effects of his life, and his music, are real. When he talks about finding happiness, giving back to the families of all his murdered friends, that’s real. That’s how he copes knowing his best friends will never see him in the limelight. They will never pick up XXL and see his face on the cover. He is aware of all of this. The saddest part of all is knowing the same life that brought him all this loss is the same life that made him a blossoming rap star. 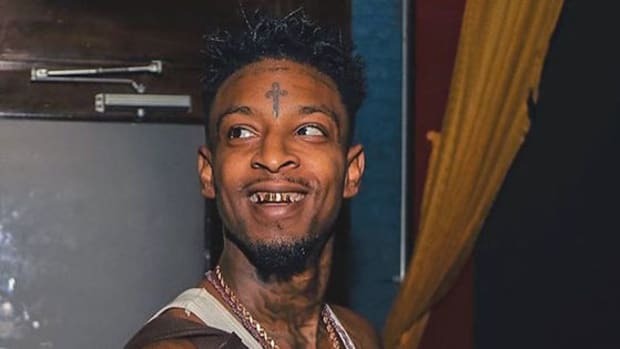 As fans, we&apos;re able to listen and enjoy the stories of 21 Savage without having to face the karma or consequences - we are simply gazing from behind the glass. 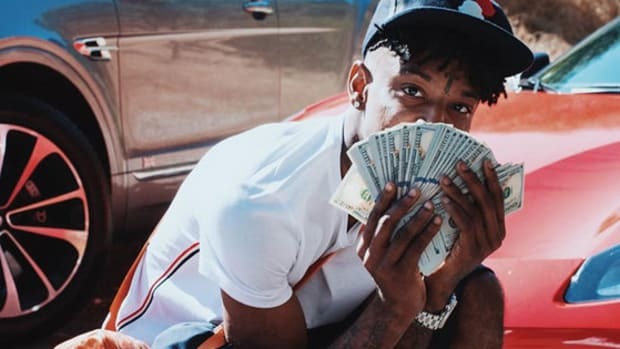 There’s no 21 Savage without the listeners, the simple math is that if only real gangsters played his music he wouldn’t be on XXL. I just wonder what people see when they look at him? What do they feel when they listen to him? I see the face of karma and consequence. One that was able to survive the chaos. Hopefully he continues to survive. 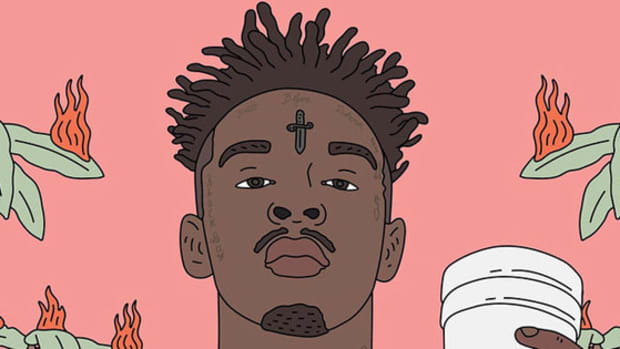 By Yoh, aka Savage Mode Yoh, aka @Yoh31.